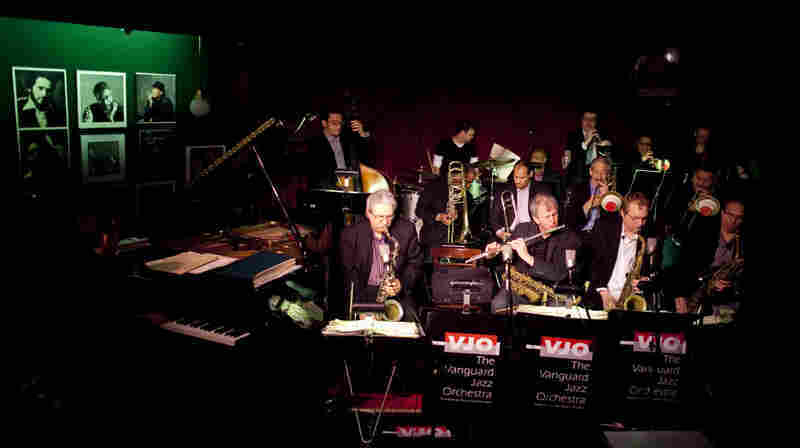 Live At The Village Vanguard Hear live performances every month from the legendary New York jazz club, presented by WBGO and NPR Music. December 10, 2013  One of the world's great percussionists leads a band driven by decades-long friendships, emotionally resonant anthems and flying drumsticks. 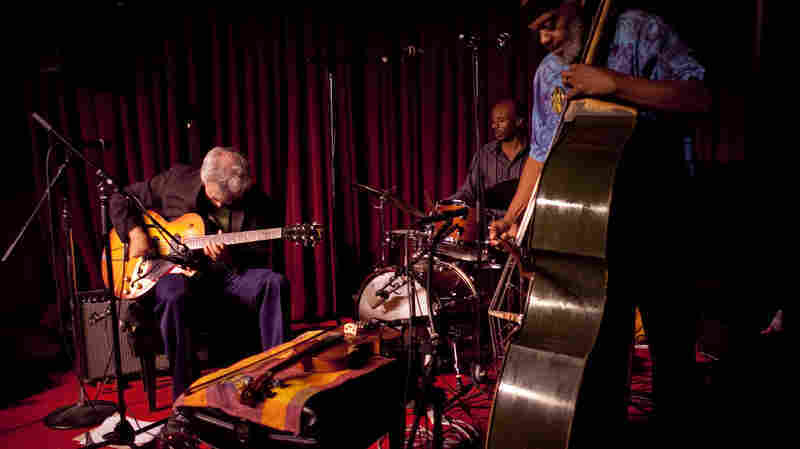 November 13, 2013  Here, the three jazz sidemen come together as a trio. Their format isn't earth-shatteringly new, but after nearly 25 years as a band, their rapport is. Listen to a live concert. 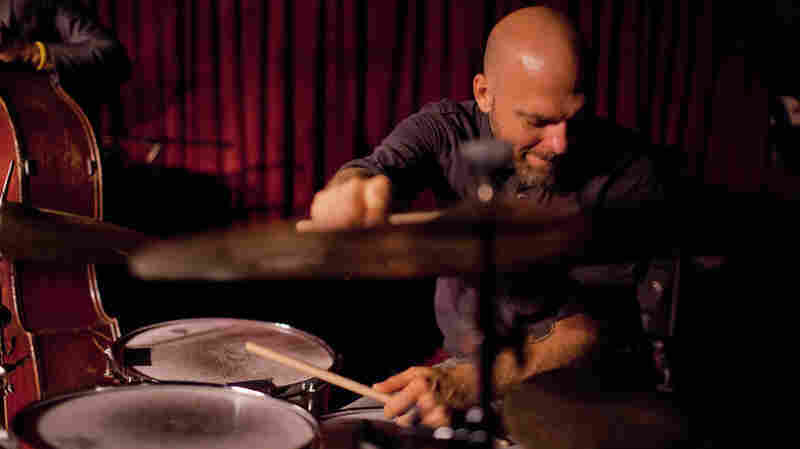 September 11, 2013  Known for experimentation, The Bad Plus' drummer performs conventional modern jazz on the side. With two underground rhythm-section guys, he travels to one of New York City's most prestigious clubs. 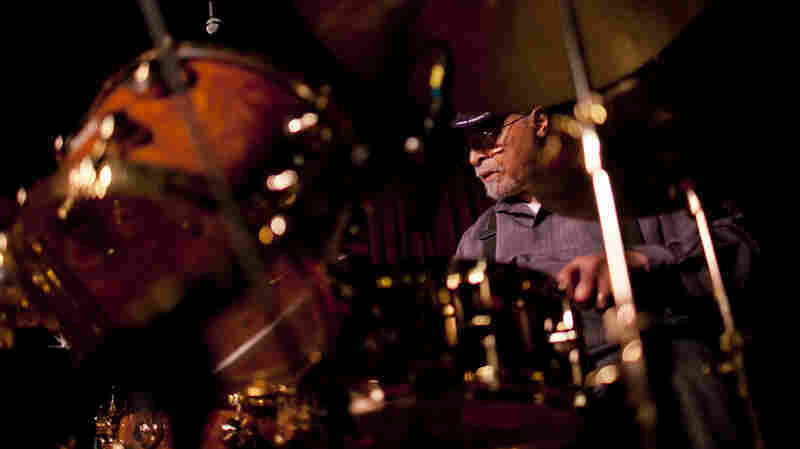 August 21, 2013  The drummer is 84 — he's been around the jazz scene for a while. 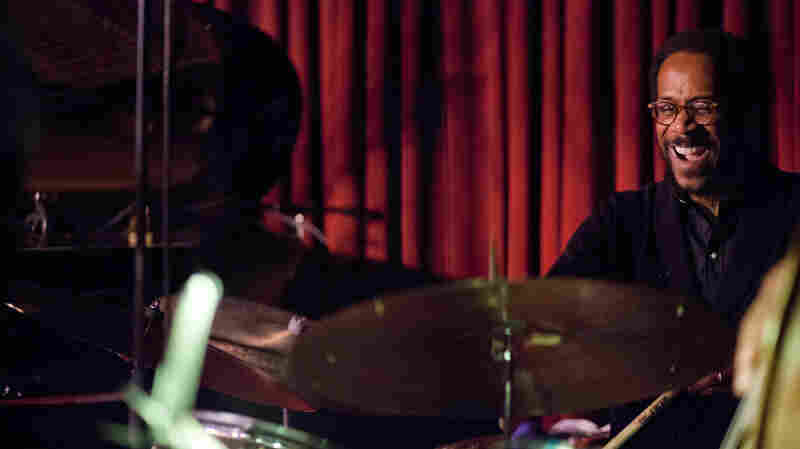 He was the drummer on Miles Davis' late-'50s and early-'60s masterpieces. These days, he's still touring the world and leading bands. June 5, 2013  For jazz musicians, Barron is considered an institution. 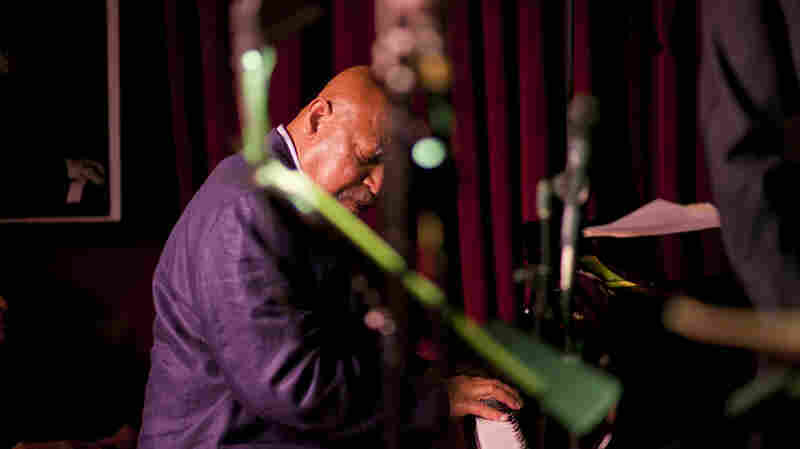 So it's fitting that the pianist gets to celebrate his 70th birthday at another jazz institution. Here, he demonstrates his ebullient clarity. 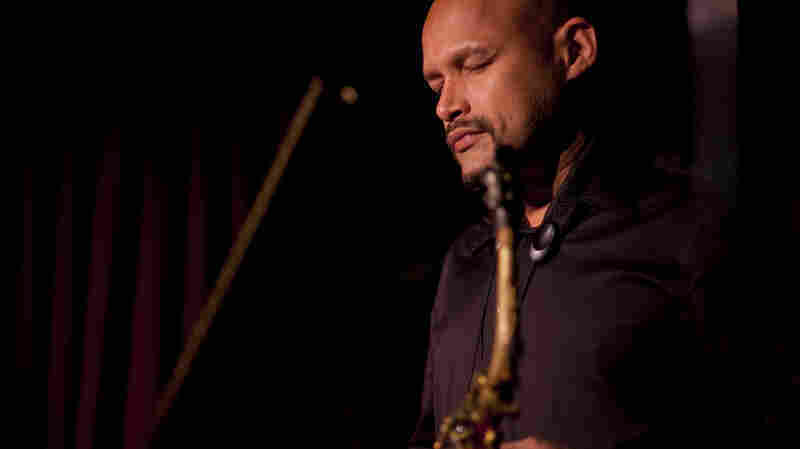 May 15, 2013  As one of the best alto saxophone players in the world, Zenón has drawn from his upbringing in Puerto Rico. But he lives in New York — where his quartet has finally been invited to play the Vanguard. 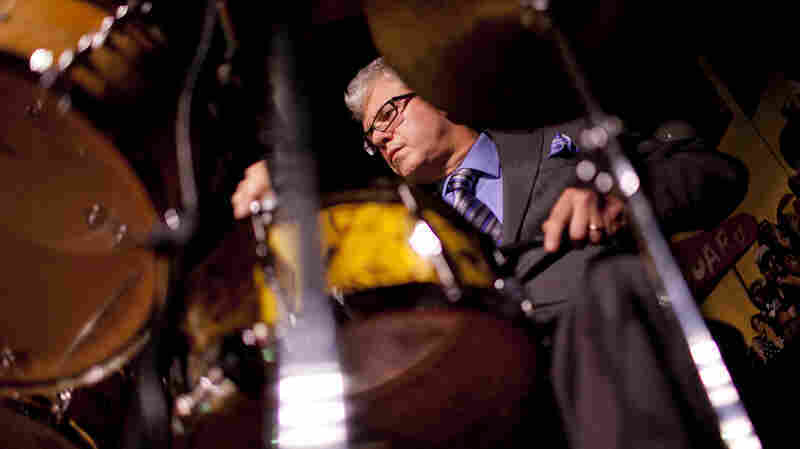 April 10, 2013  With his ever-changing Fairgrounds band, the drummer gets to mix and match his favorite musicians. Ballard and a multi-generational band play live in New York. 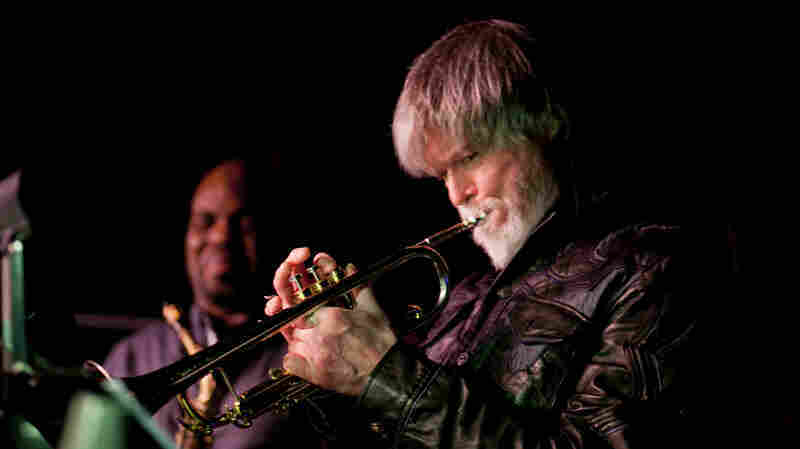 March 27, 2013  At 66, the jazz trumpeter is as busy as ever: His current band has released five excellent albums since 2007 alone. His new, project provides further testament to his prolific composing. 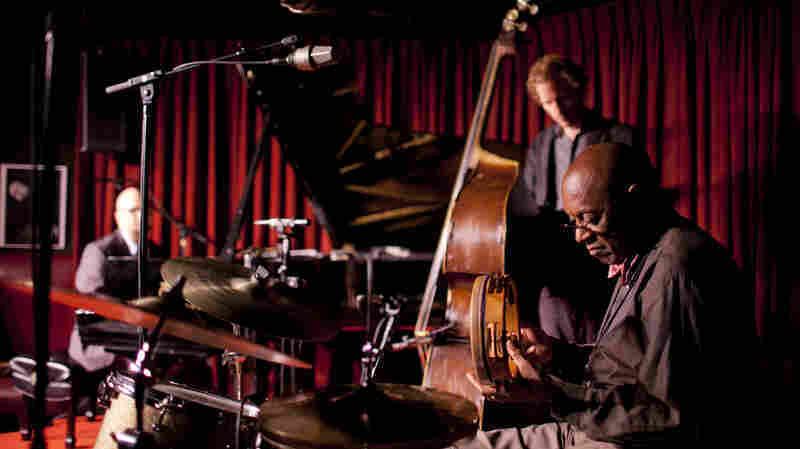 February 6, 2013  The history of jazz is often told as a sequence of epic heroes. Coincidentally, an admired saxophonist has been reading Homer lately. Potter presents his new Odyssey-inspired suite The Sirens. 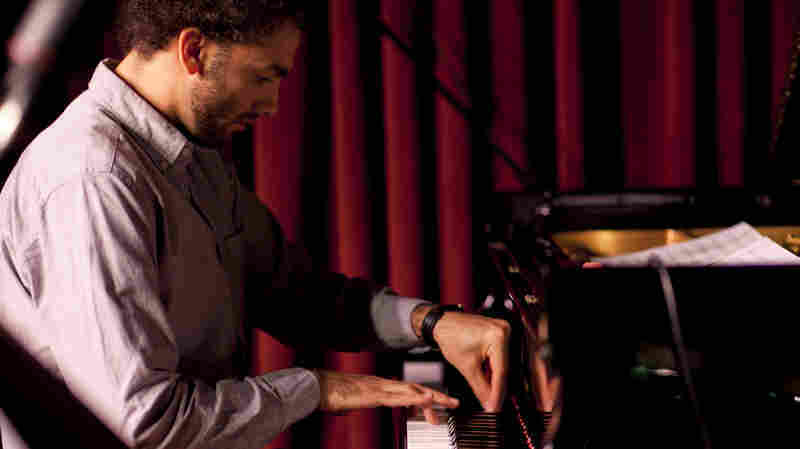 January 30, 2013  Following in a long line of Cuban-born pianists, Virelles has quickly become an elite New York jazz player. But his vision is mysterious — a back-to-the-future refraction of Afro-Cuban ritual. December 5, 2012  A saxophonist, a pianist and a bass player walk into a bar. 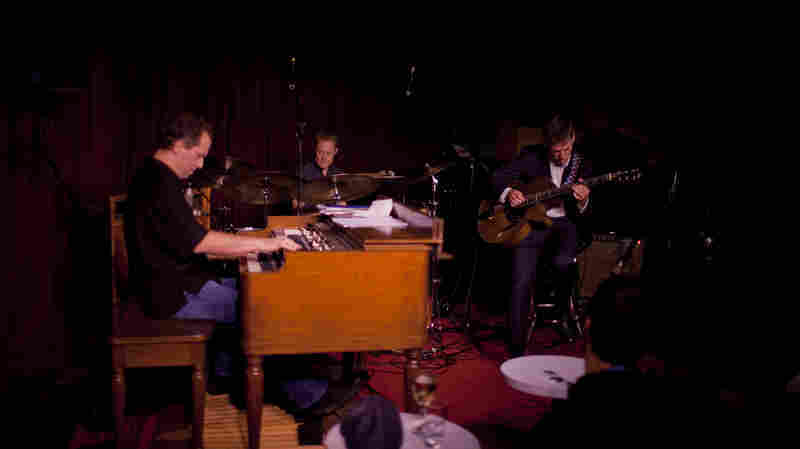 But the bar happens to be one of the world's preeminent jazz clubs. And they're working as a collective band: no drummer, no hierarchy. 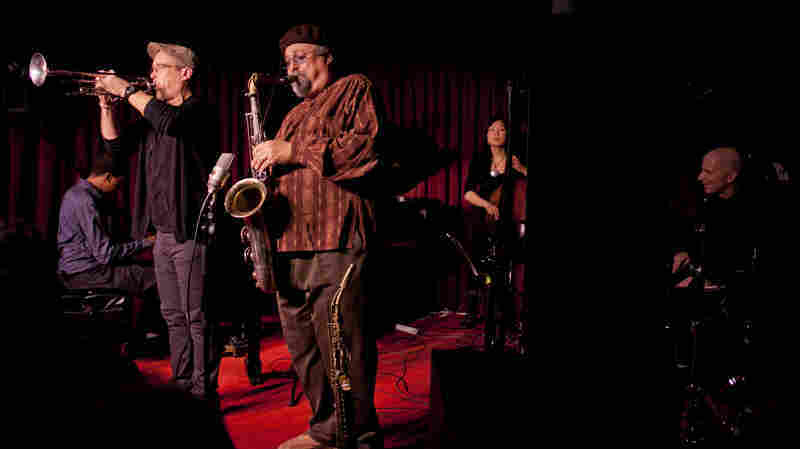 November 28, 2012  Few jazz bandleaders are as active — and as actively acclaimed — as saxophonist Joe Lovano and trumpeter Dave Douglas. They've launched a band with friends new and old. Hear a live performance. September 5, 2012  Wilson is always a colorful drummer — a timekeeper who exploits all the timbres a snare drum can give him. He's also a colorful personality, a bandleader who wears his goofy joy on his sleeve. 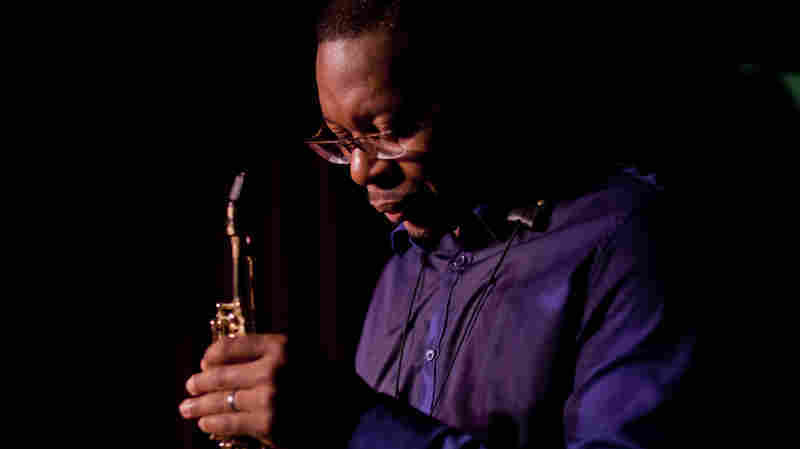 August 22, 2012  Albert "Tootie" Heath was on John Coltrane's first album and would go on to play with every other major name in hard bop. 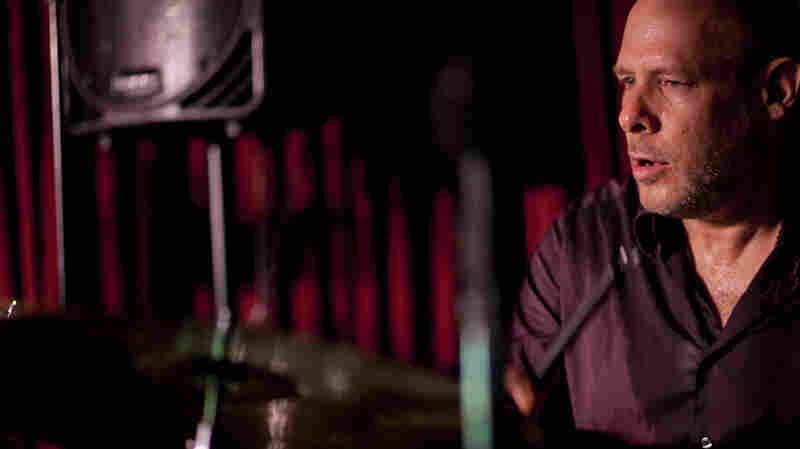 He reunites with the pianist of The Bad Plus and an in-demand bassist. April 4, 2012  The pianist once estimated that he was a member of "15 to 20" working bands — which says something about how much (and how many) fellow musicians value his playing. Hear him perform with his own band. 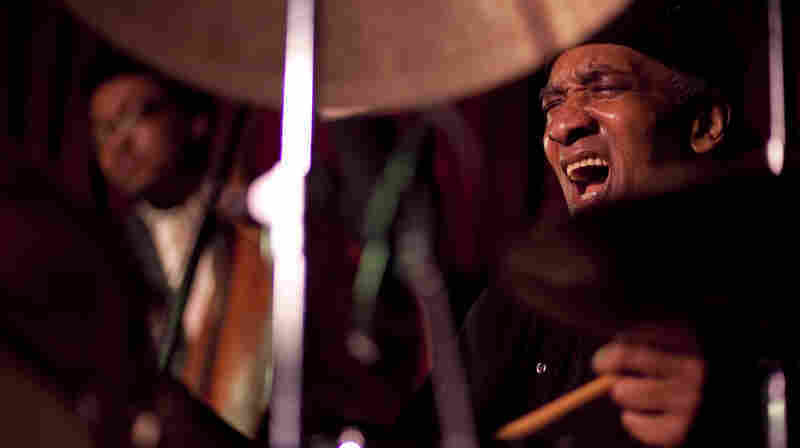 March 7, 2012  The great drummer made his debut at the club with Sonny Rollins in the late '60s. Foster has been a sideman to the stars ever since, and now he leads his own band of young guns. 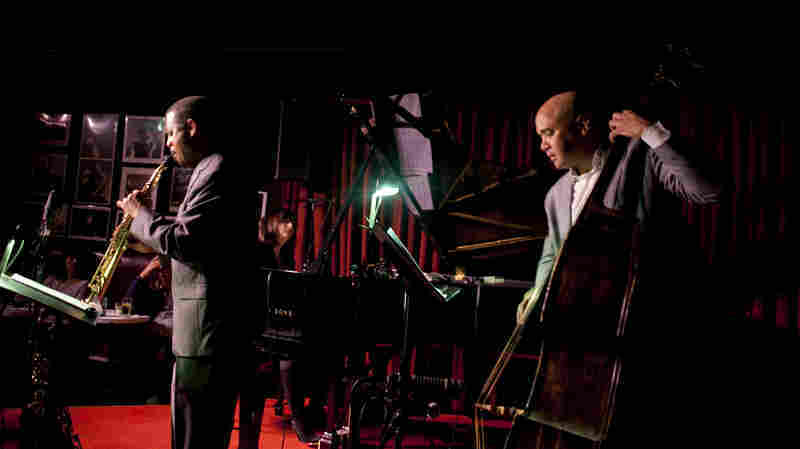 February 13, 2012  There's a tradition in many New York City jazz clubs: Monday nights are reserved for big bands. 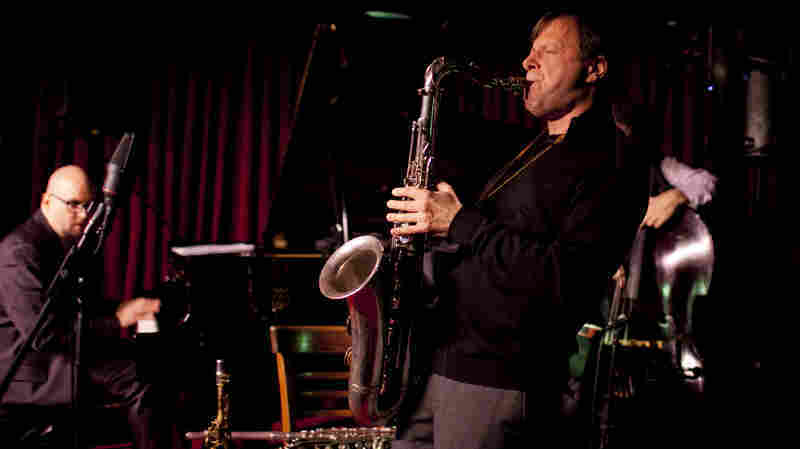 The Village Vanguard, the most storied of clubs, has observed this practice since 1966. 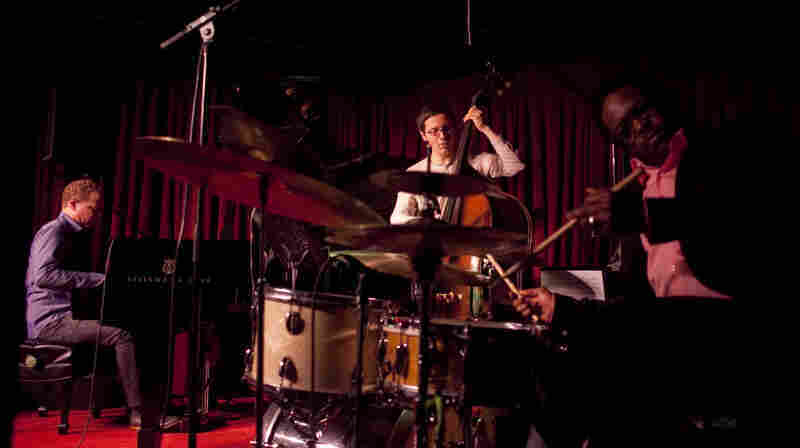 November 9, 2011  A tenor saxophonist who makes uncommon, beautiful music performs with a new lineup, including the great drummer Andrew Cyrille. Watch the band explore his slow, penetrating tunes. 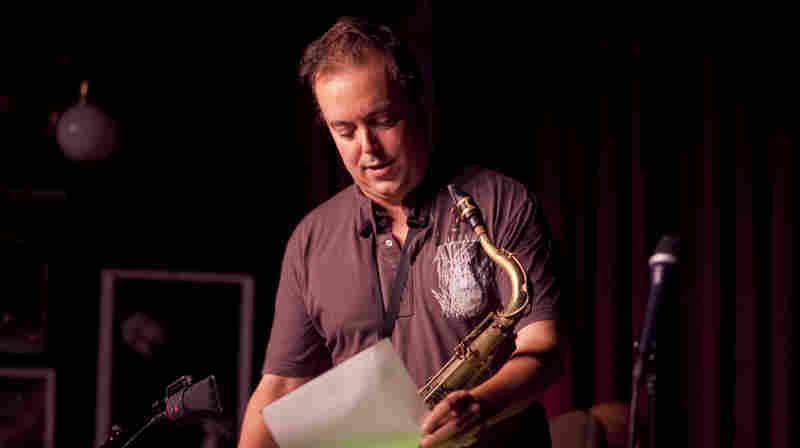 October 12, 2011  He's a film composer, a Cuban-American musician and a modern jazzman. 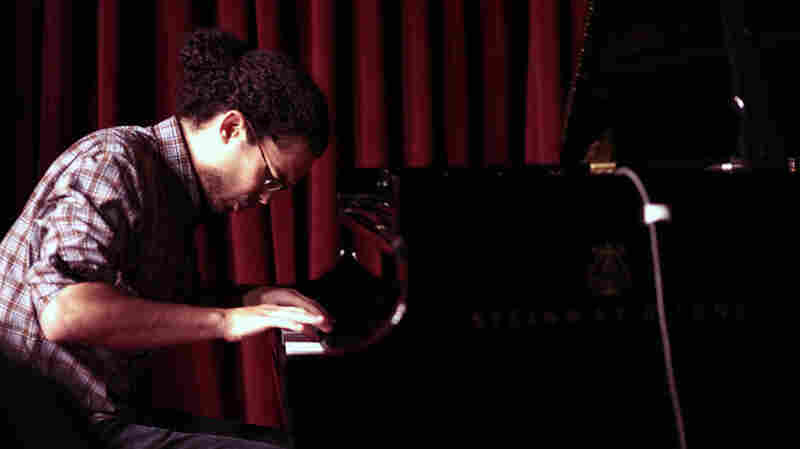 It's all on display when the 27-year-old pianist performs with his jazz trio and string quartet. Hear a live concert recording. 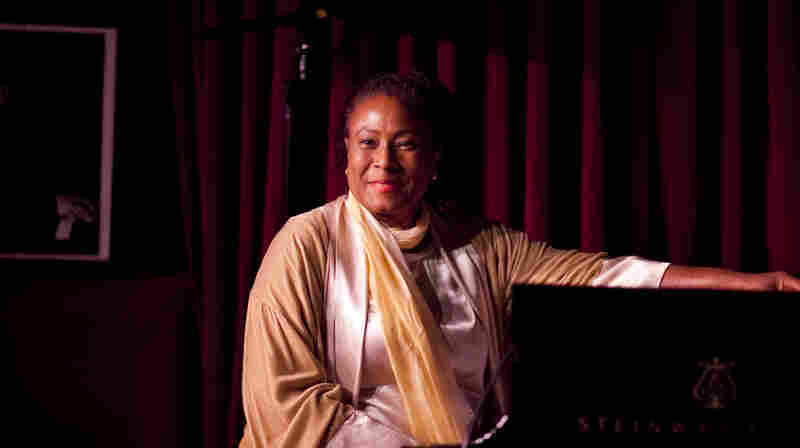 September 7, 2011  It's hard to think of anyone who embodies the dual challenges of tradition and innovation better than composer and pianist Geri Allen. She brought a trio to the club for a live video webcast. 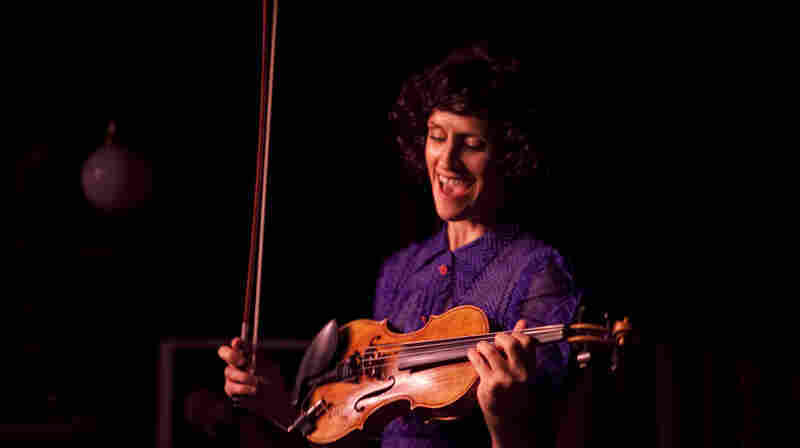 August 17, 2011  The violinist is one of the most versatile musicians working today — she collaborates with Bill Frisell, Norah Jones and Jimmie Dale Gilmore, among others. Her newest band is in this live recording.